We offer all kinds of copper tubes in competitive prices and top quality, like copper pancake coils, air conditioner straight pipes, lwc as well insulation copper pipes and so on. Its's welcome for any enquiry from home and abroad customers. 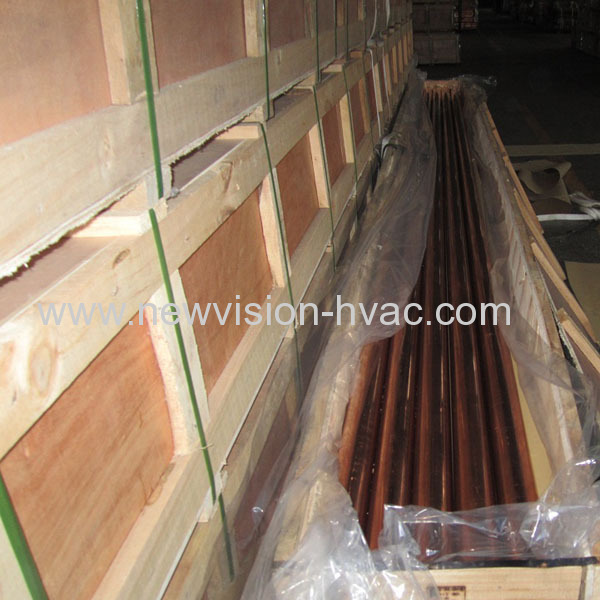 Application: Air Conditioner, Refrigeration & Heat Exchage field etc. Temper: Soft Drawn, Light Soft Drawn, Hard & Half Hard. Package: Ends capped, Bundled into Plastic Bag, Packed in the wooden box as well container. 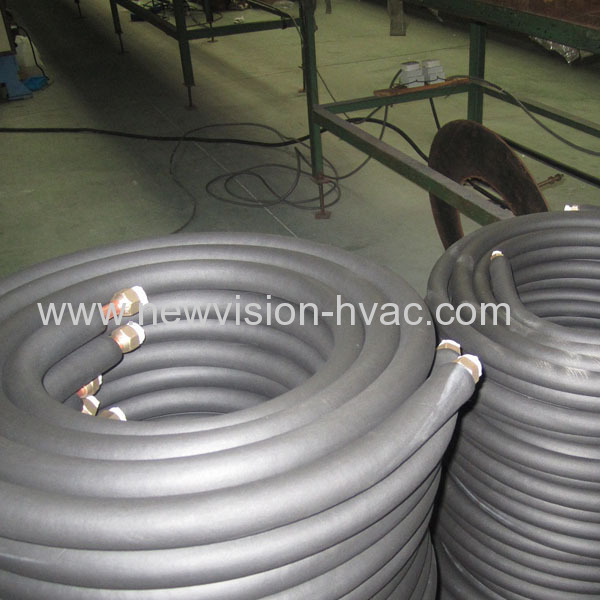 Remarks: The Outside Diameter with revent wall thickness Available. We have advanced testing equipment for fault analysis and product full-function inspections. Our experienced engineers and precision equipment mean products that meet your exacting requirements. 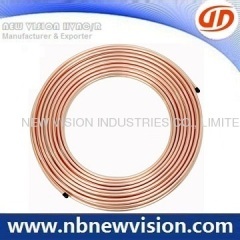 Most of our materials is supplied from reliable suppliers. We thoroughly inspect each raw material. Our production is supervised by engineers who are extremely cautious about product quality & details. 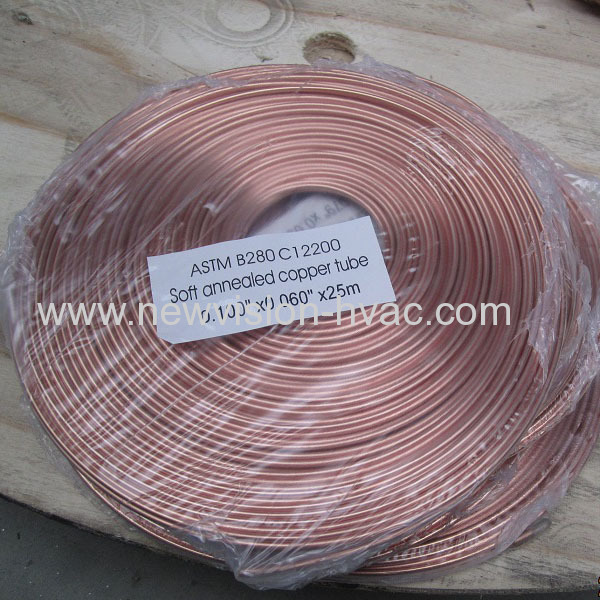 In case of more assistance about air conditioner copper pancake coils, welcome to let us know any time and the reply will be made in 24 hours.